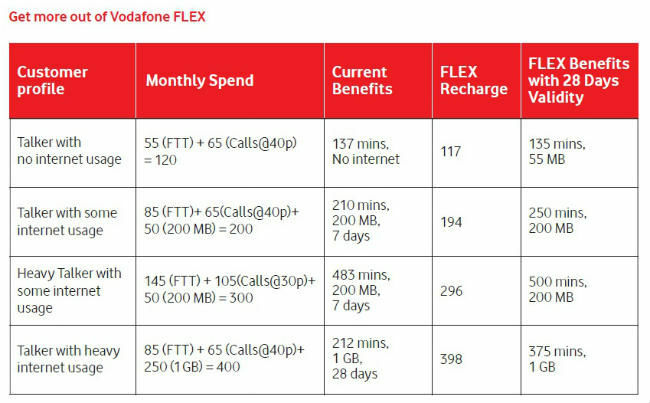 Vodafone has launched a new concept called FLEX for its prepaid users. With this, users will be able to get voice, data, roaming, and SMS with a single charge instead of buying separate packs. 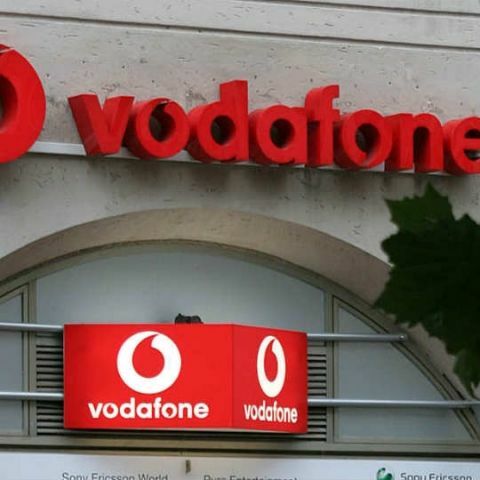 Vodafone claims that with FLEX, users will be able to save up to 25%. Each recharge will be valid for 28 days. So instead of money, FLEX will be deducted from a prepaid user’s balance. Each Flex is equal to a 1MB of internet data (4G/3G/2G), one SMS, or one minute of an incoming call on roaming. However. A minute of local/STD calling, or a minute of outgoing calls on roaming will be equal to 2 FLEX. FLEX is available in denominations ranging from Rs. 119 (325 Flex), Rs. 199 (700 Flex), Rs. 299 (1200 Flex) Rs. 399 (1750 Flex). Additional packs can be purchased at lower cost. Further, these prices will vary depending on the region. FLEX customers will also be able to carry forward unused FLEX from a previous recharge. For example, if a user purchases 325 FLEX for Rs. 119. He/She will get 325MB of Data if they do not use their pack for any other service. Similarly, they can use the same amount of FLEX for 162.5 minutes of local/STD calls if they do not use any other service. However, with FLEX, users will have the flexibility to choose the service they want to utilize without the need to buy additional packs.